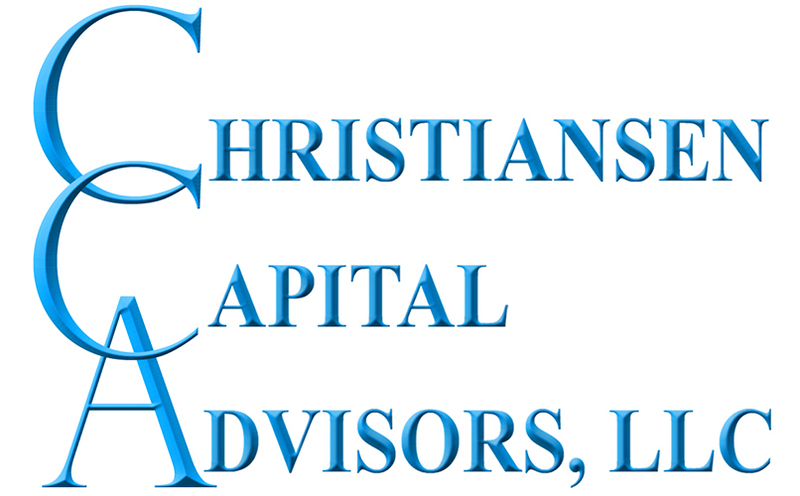 Christiansen Capital Advisors, LLC (CCA) is an independent research and consulting firm with expertise in the economics, management, operations, taxation, and regulation of the leisure and entertainment industry. 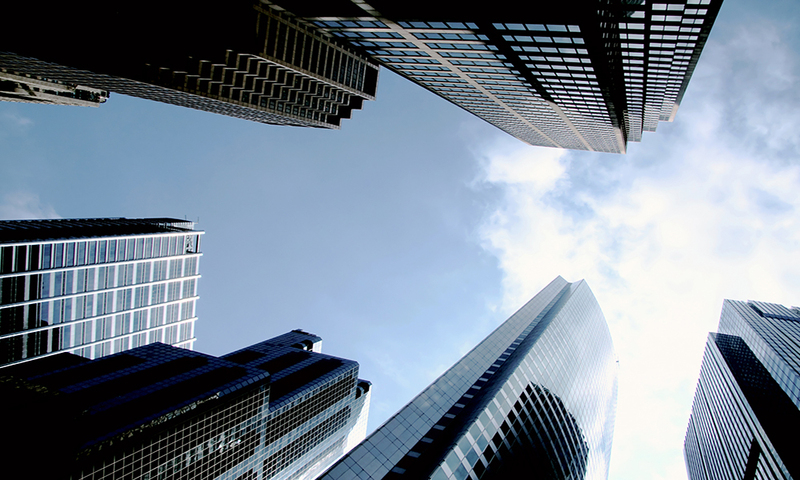 CCA serves a wide range of clients including: privately held gaming operators; large publicly traded gaming corporations; local, state,and federal regulatory agencies and commissions; tribal governments; independent non-profit groups and taxpayer's associations; and international investment banks and venture capital firms. CCA maintains a database of all forms of legal, regulated gambling in the United States. For more than three decades our annual summary of gambling industry revenues, wagering trends, and government tax receipts "The Gross Annual Wager of the United States" has been widely cited by industry trade publications and news organizations across North America and around the globe. In addition to industry consulting and research CCA provides a number of other services including expert testimony and legal support and assistance with academic research. For more information about what CCA has to offer please visit our About page to review our company background and experience. Copyright © 2018 Christiansen Capital Advisors, LLC. All Rights Reserved.